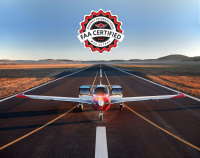 Choosing where to locate is a big decision, but we can help. In an information-based economy, reliable data is crucial for decision makers to achieve success. Kerr Economic Development Corp is dedicated to assisting businesses, stakeholders, community organizations and the public with their information needs. With 24,915 Males and 26,499 Females. According to US Census Bureau there are 2,930 businesses that employs workers. 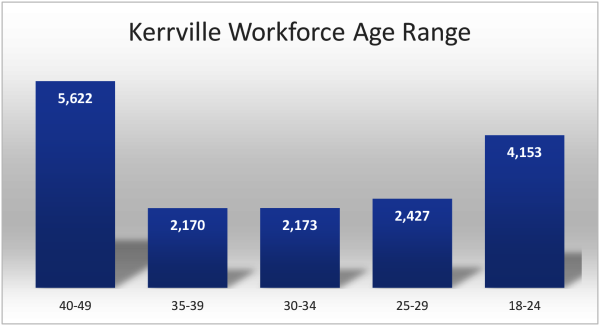 Approximately 53.3% of the Kerrville workforce was employed in 2016. 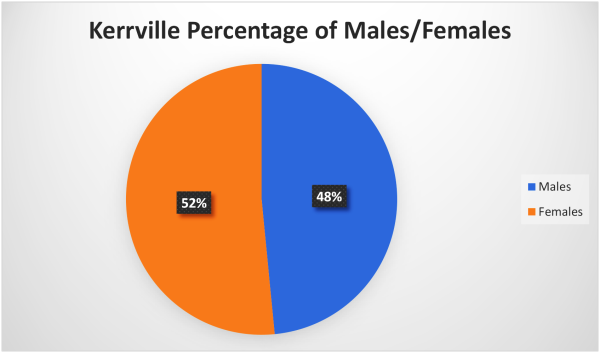 86% of workers in Kerrville over the age of 25 are high school graduates or higher. Whereas 28% have an advanced degree. Meantime travel to work in minutes is 14.3. 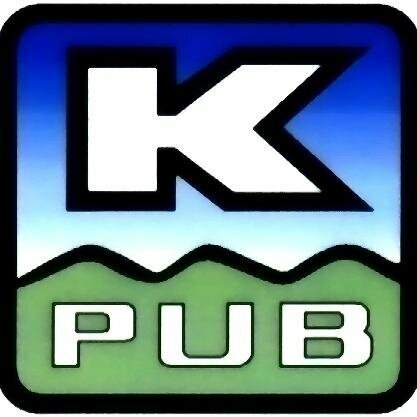 US Census Bureau reported that in 2012 there were an estimated total of 19,364 workers in Kerrville. With 6,176 being Males and 5,517 workers being Female. Tivy High School received a silver medal for Best High Schools from US News. The school ranked 160th in the State which is in the top 16%. Total enrollment is: 1,372 students.